The Puma Bonded Colorblock polo features Drycell moisture wicking that draws sweat away from the skin and allows it to evaporate through the fabric so you can stay cool and dry throughout the day. 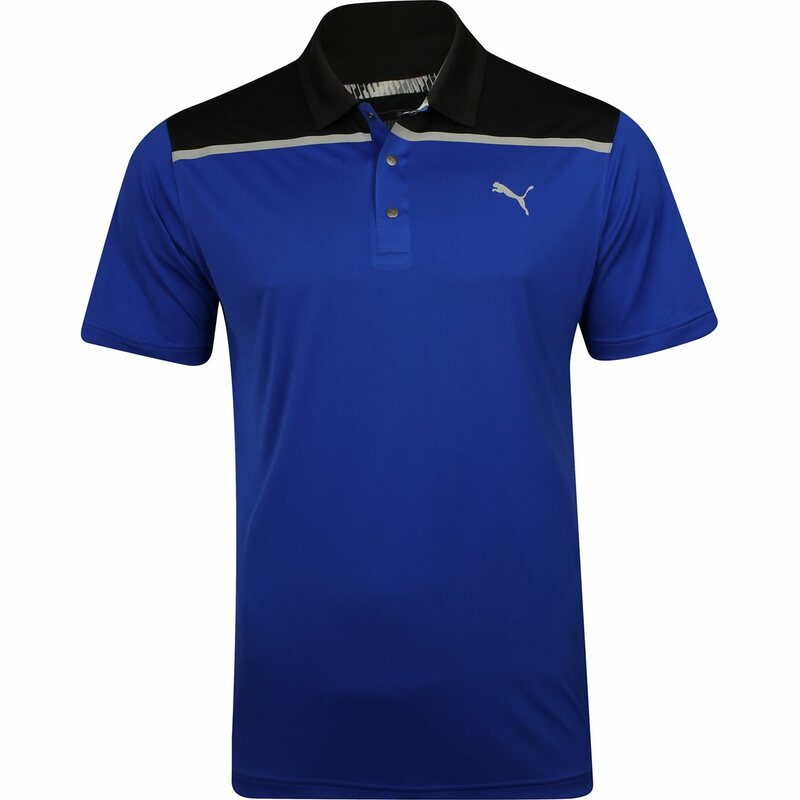 The polo is constructed with polyester fabric that allows machine washing and offers resistance against mildew and shrinking. 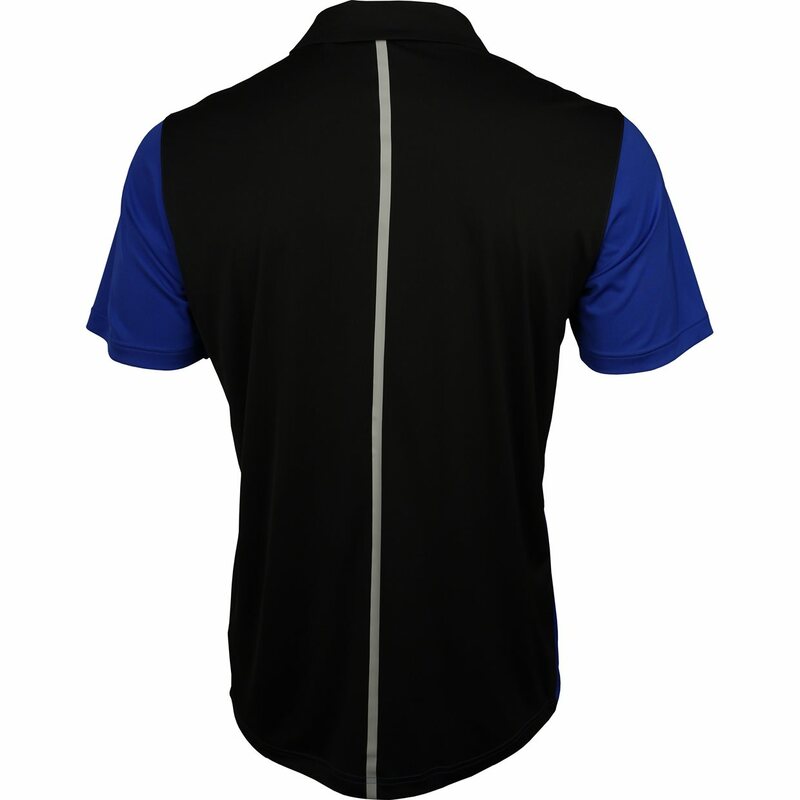 The fabric also offers resistance against wrinkles so you can spend less time ironing and more time on the golf course. 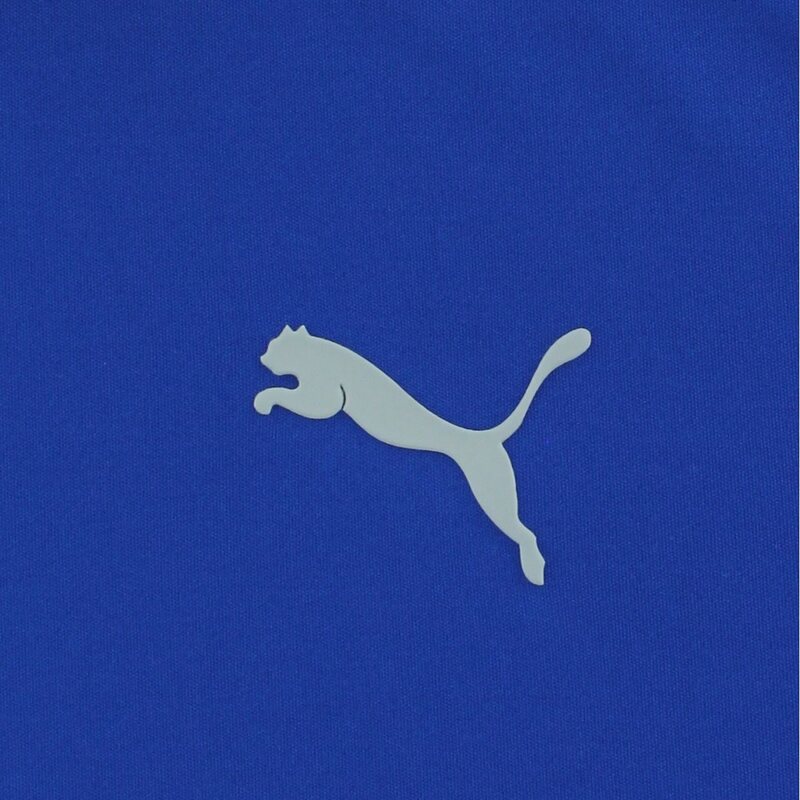 Design details include contrasting colors, a buttoned placket, and the Puma cat at the left chest.